Here is a map contains territory of Ukraine. interesting map capitsls of Ukraine of Kiev this. actual map of Brovary download for free. interesting map of Boryspil' here. interesting map of Trebukhiv this. detailed map of Knyazhichi here. interesting map of Zazim'ye this. free map of Vygurovshchina displayed. actual map of Velikaya Dymerka download for free. topographic map of Troyeshchina this. map of Telichka presented. actual map of Pukhovka free download. map of Predmostnaya free download. interesting map of Poznyaki displayed. interesting map of Pogreby this. free map of Osokorki download for free. detailed map of Oseshchino for you. 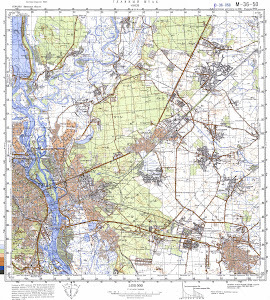 free map of Novoselki na Desne here.